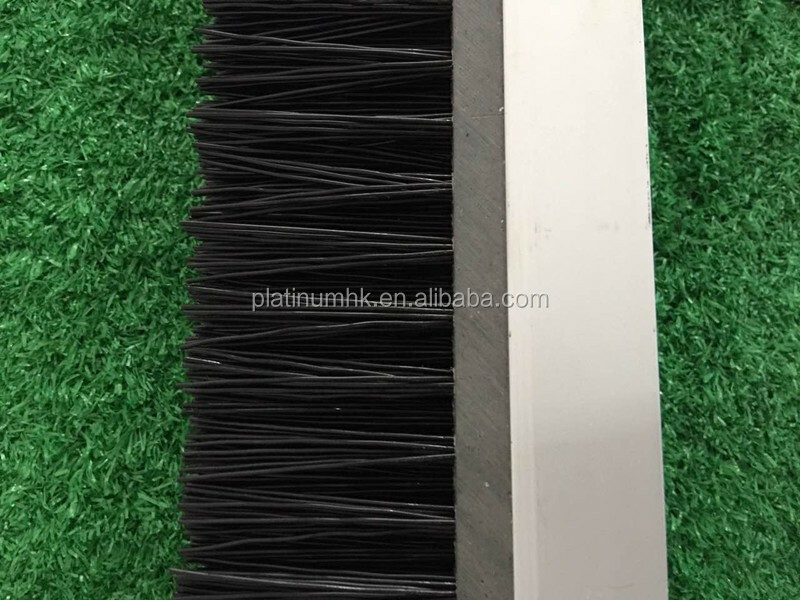 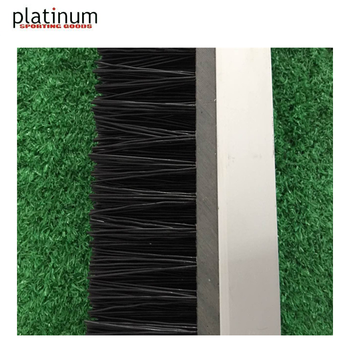 - Brush Bristles: Good malleability and resilience , wear-risisting , high temperature resistant, hight flame retardant grade ,nontoxicity and no dripping when burned . 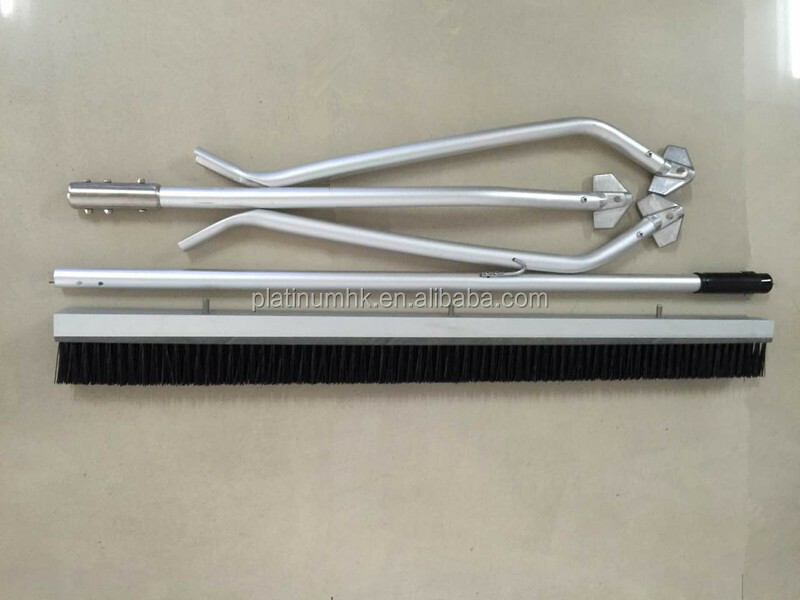 - Handle : Aluninum strip (alloy holder)has been through oxidation treatment and its hardness reachs (HW)>8 degrees. 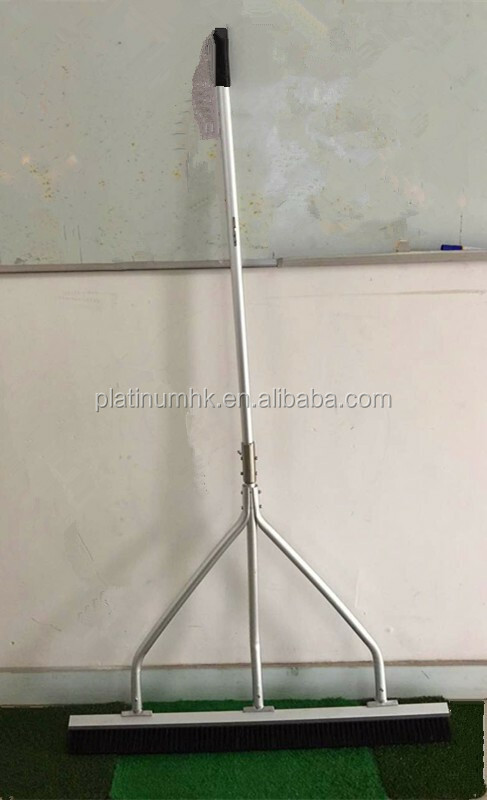 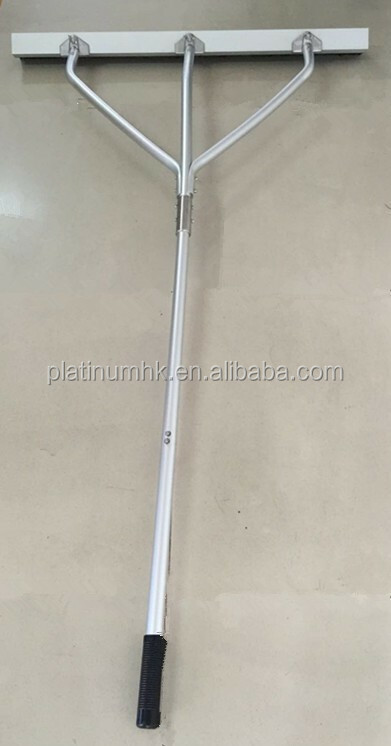 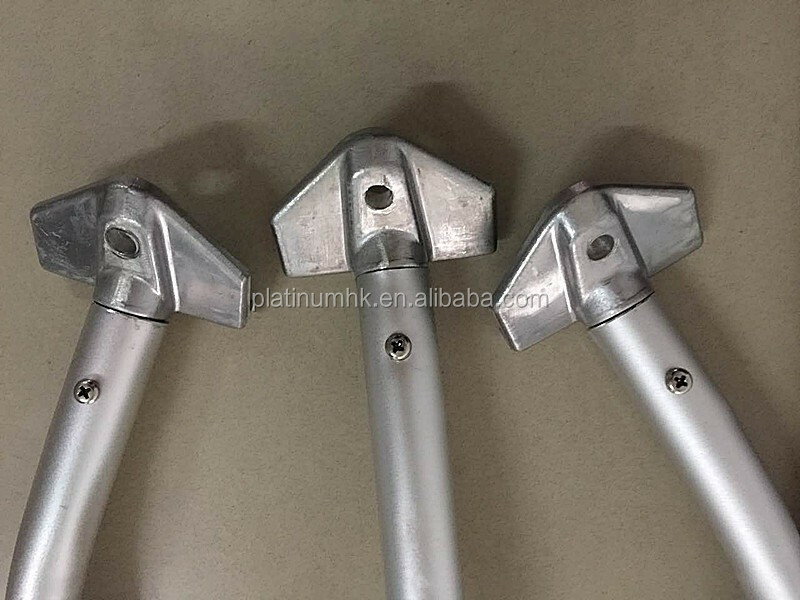 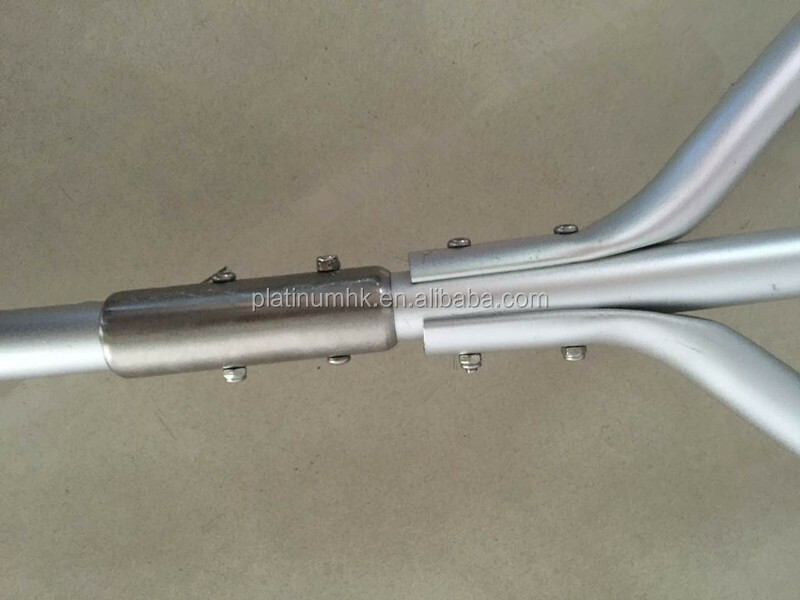 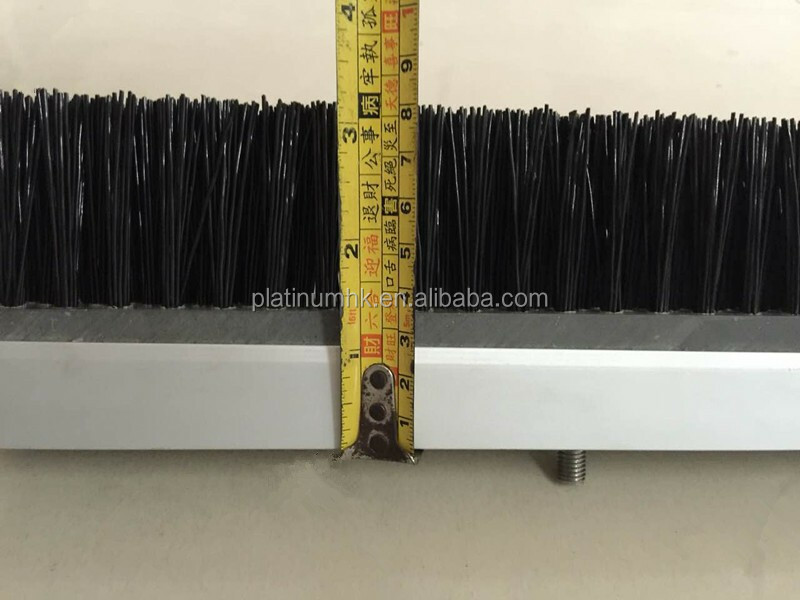 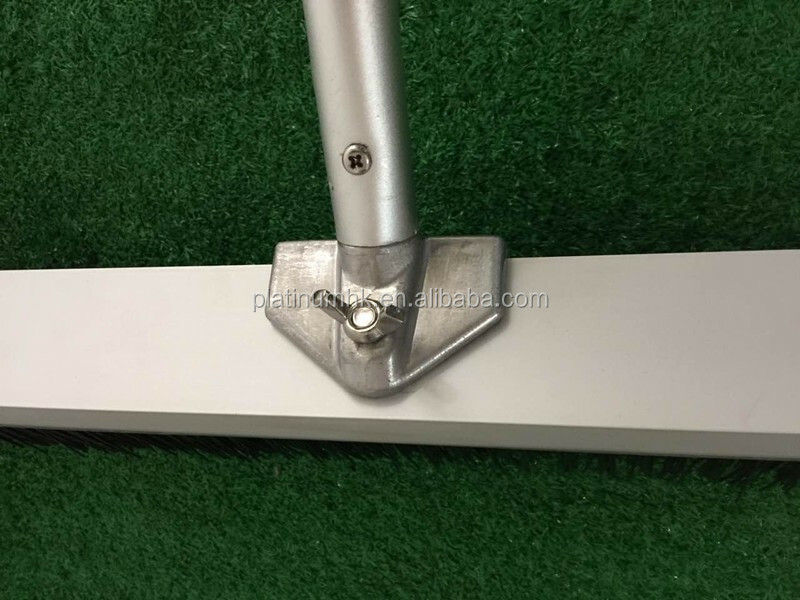 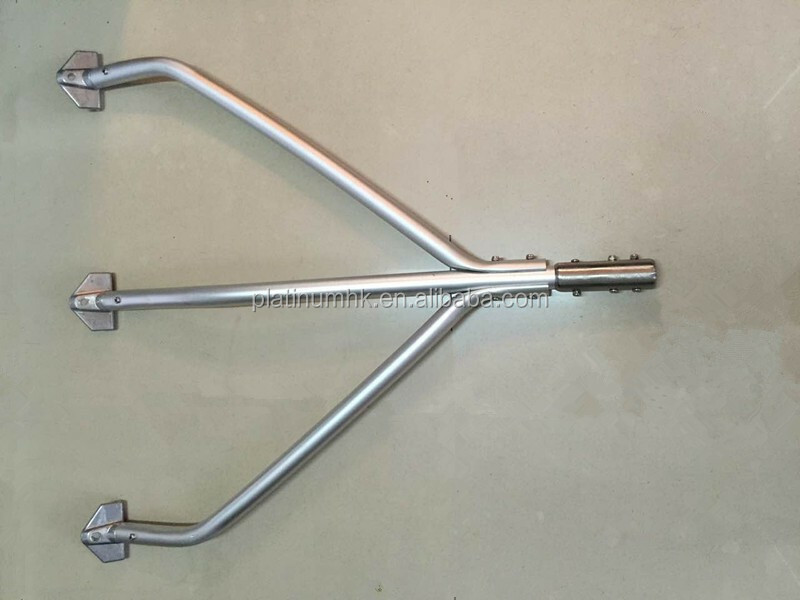 The handle has been cutted two stages to reduce the packing measurement and there are two pieces of stanchions to connect the handle and the brush to make the brush more durable.